A just published study by Jerry Guintivano, et al, in the July issue of the American Journal of Psychiatry reports having identified a gene that seemed to predict suicide. The study used one population to identify the risk association and then confirmed it prospectively in a second population. Zachary Kaminsky, Ph.D., an assistant professor of psychiatry and behavioral sciences at the Johns Hopkins School of Medicine and colleagues found higher levels of methylation in the SKA2 gene in postmortem samples of brain tissue of people who had diced by suicide, compared to controls. Then, the researchers looked at SKA2 methylation in the blood of living people diagnosed with major depression or bipolar disorder, two risk factors for suicide. “SKA2 significantly interacted with anxiety and stress to explain about 80 percent of suicidal behavior and progression from suicidal ideation to suicide attempt,” wrote Kaminsky and colleagues, July 30 in AJP in Advance. 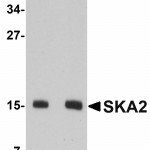 Methylation of SKA2 appears to inhibit regulation of the cell’s response to cortisol and increase the effects of stress, they noted. 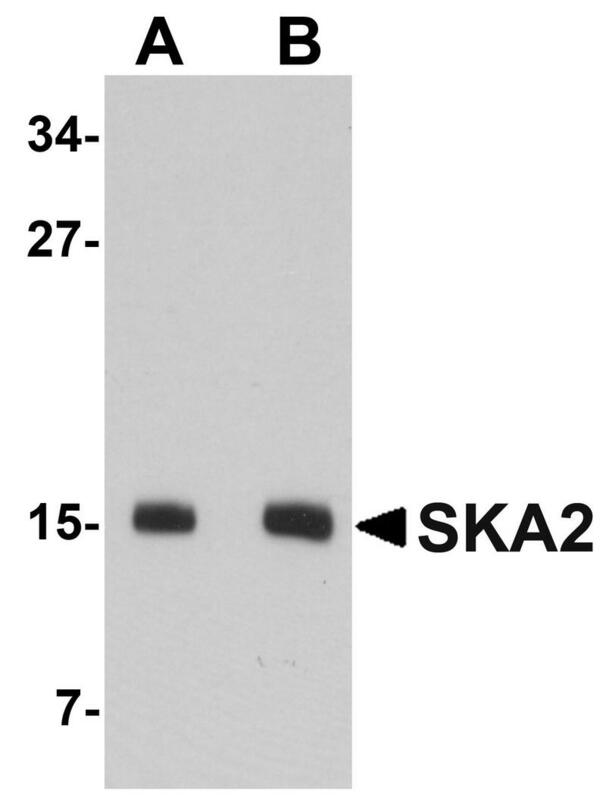 SKA2 is one of a set of proteins involved in cell division. The relationship between cortisol and SKA2 function was discovered about six years ago in studies trying to understand why dexamethasone had a major impact on cell division (reducing it) in human small cell lung cancer. Methylation of the gene is a modification of the gene that affects how it is transcribed and that is related to the environment and its interaction with the individual. For example, methylation of certain genes appears to be involved in the beneficial effects of exercise on a variety of aspects of overall health. Thus, the risk factor is not determined by the genetic inheritance of a person but by how life events cause an alteration in the gene SKA2 that makes the person more vulnerable to stress. If this study is confirmed in other populations it may be the first clear biological risk factor for suicide that can be readily assayed (other biomarkers involved sampling brain fluid (CSF)). It is worth noting that the effect of this modification is significant, and clinically significant, but it by no means explains most of the factors that cause people to become suicidal.